Literary Lindsey: It's Monday and this week went by so quickly! Enjoy these last couple of weeks before school starts! Enjoy the rest of the holidays and your books! 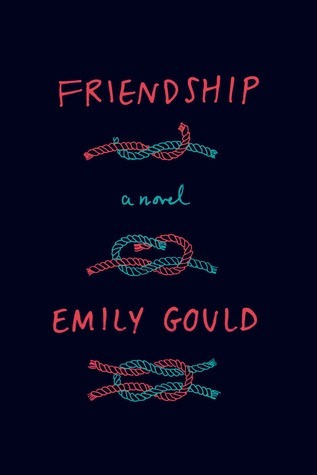 The Snow Queen is on my wishlist and Friendship looks like cute chick-lit. Hope you enjoy the last days of summer with the kids! 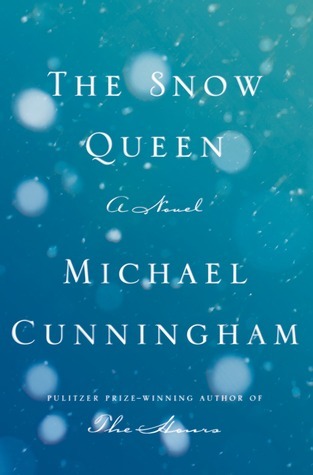 The Snow Queen was ok. Cunningham's The Hours is one of my all time favorites and I sometimes wonder if any of his other books will live up to that one! We start early Sept too- coming up fast! Interrupted and Tigerman both look good. I like the cover of The Snow Queen as well. I can't believe summer is almost gone. Are your kids excited or dreading going back to school? 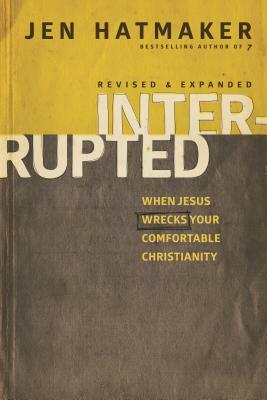 Interrupted was great and I think Tigerman will be good, although I started it and put it back down again. I don't think I was in the right mood to read it! Thanks! A pretty cover is always a good start for a book, isn't it? I hate it when Jesus does that...and he is always doing that! He is always doing that. I guess that means we are paying attention to him! I've enjoyed a couple of Michael Cunningham's books. Hope to read The Snow Queen soon. 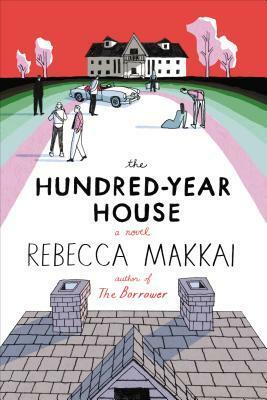 The Hundred year old house is on my wishlist. It is such an interesting premise for a story. I hope you have a great week too! School starts for me next Monday! I plan to relax as hard as I can this week since it is my last vacation week. You can see my week here. Happy reading! I need to know ALL the thoughts on The Hundred Year House and The Snow Queen! I liked them both, but I didn't love either one. I hate saying that! How was Interrupted? The title is intriguing. It was really good. It really resonated with my life right now and Jen is a great writer! School starts next week for my sons, and my oldest moves back onto campus this Friday, so super busy here, too! 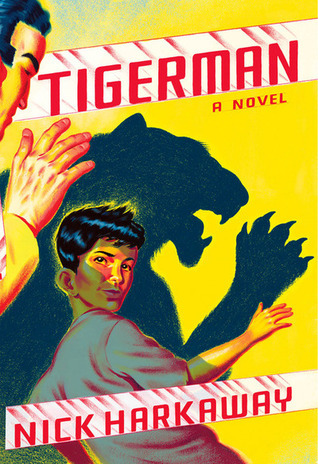 Wow, the cover of Tigerman is swell. I'm readying Sea Glass this week, by my favorite fantasy author, Maria V. Snyder and am currently wondering how Opal, the protagonist is going to get out of (yet another) life threatening experience. I know. It's such a fun cover! I've never read anything by Snyder. Where should a newbie start? ?